The sales and salvage side of Yankee’s Custom Farming was born as a garage sale no one else wanted to have. 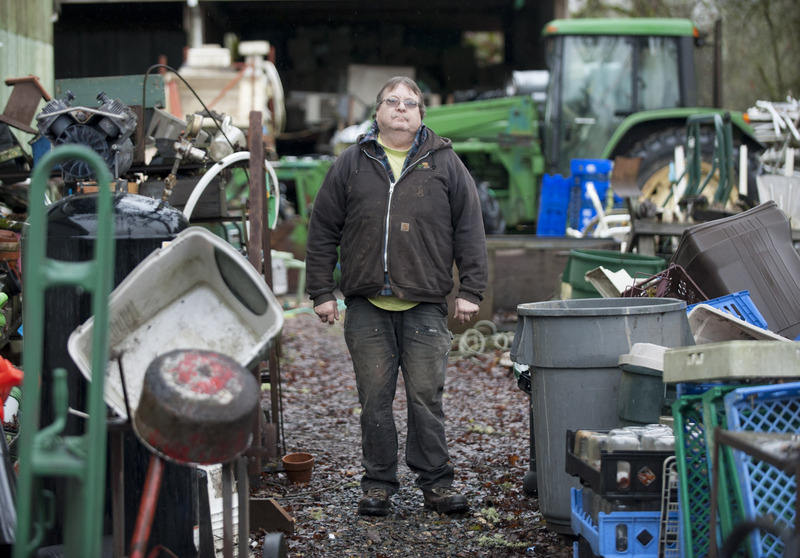 Yankee would take in boats and tractors, fix them up and offer them for sale on his property. Now he cleans out foreclosures and estates and takes in drop-offs of seemingly everything but radioactive waste. 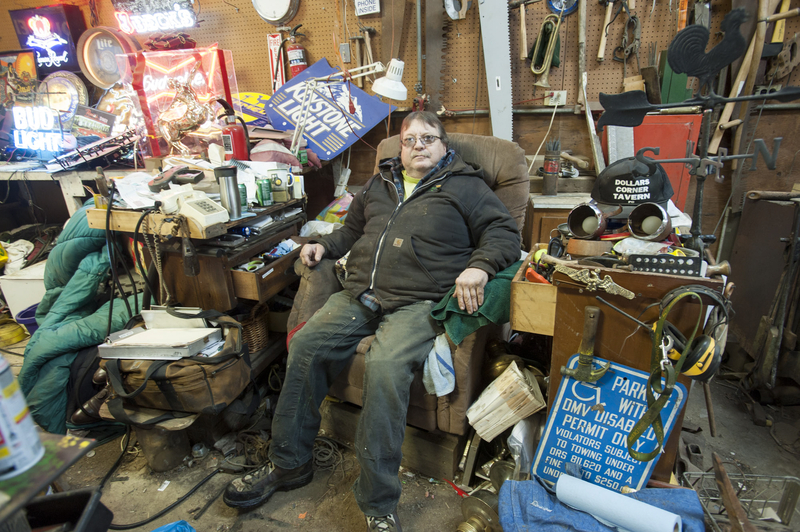 It may seem a mess, but Yankee keeps a mental inventory of all the odd parts and furniture and antiques.